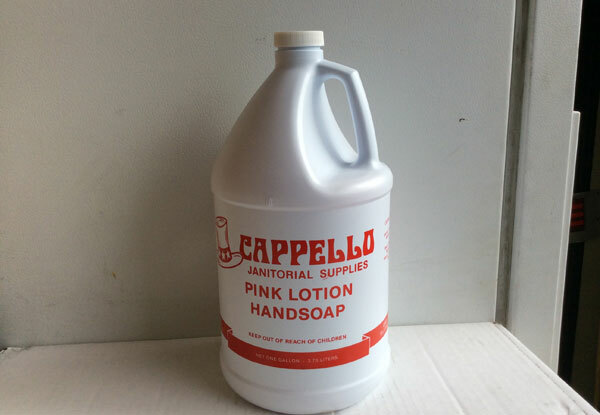 Businesses and homeowners throughout southern California trust Cappello Janitorial Supplies for quality hand soaps and sanitizers to take care of even the dirtiest hands. Whether it be lotion, foaming, powdered, antibacterial, or scented soap, we've got you covered. 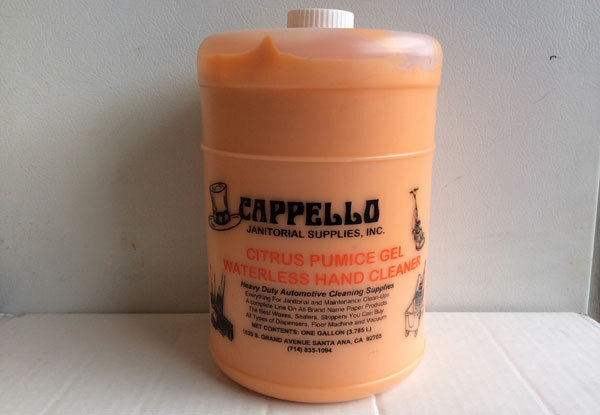 We stock a full range of both brand name and private label hand soaps and sanitizers, so you can find the product that perfectly meets your budget and fragrance preferences. Simply pick up the phone and let us know what you're looking for.